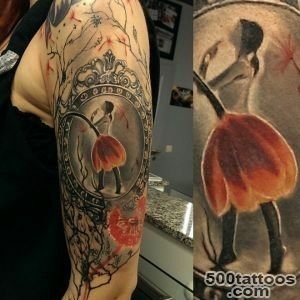 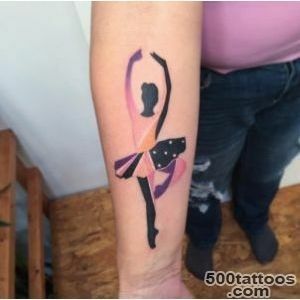 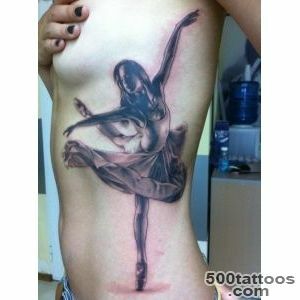 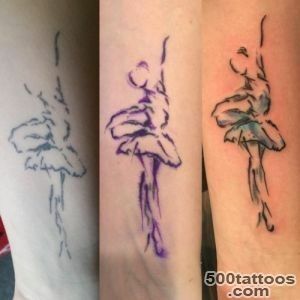 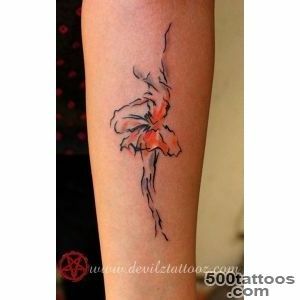 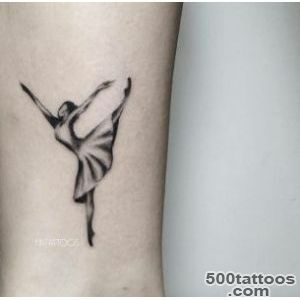 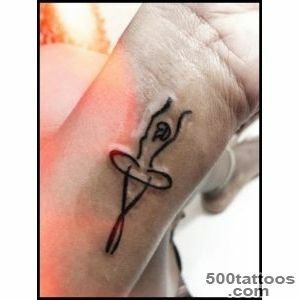 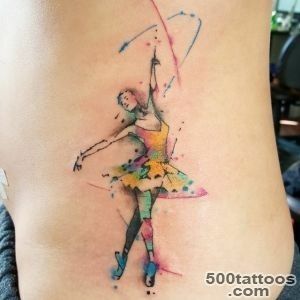 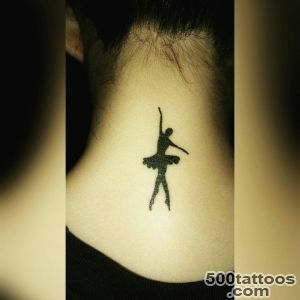 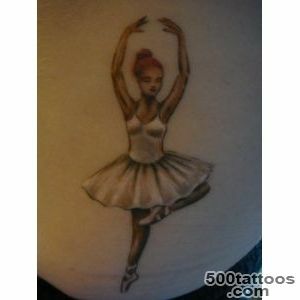 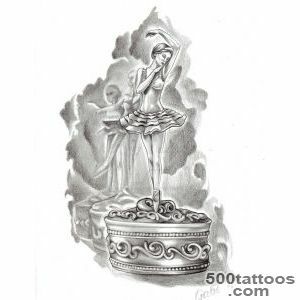 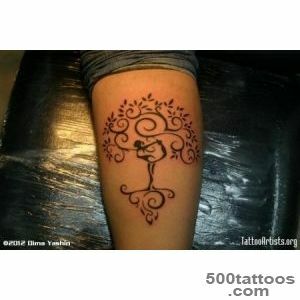 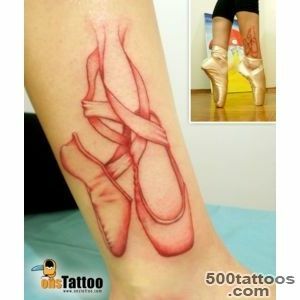 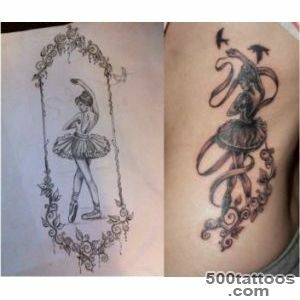 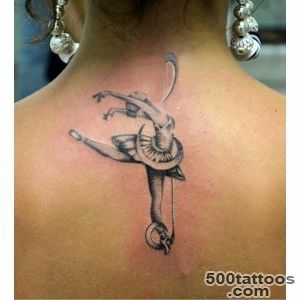 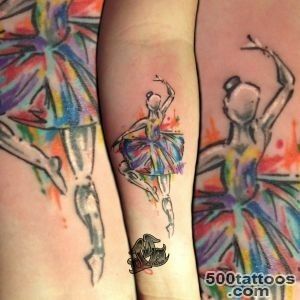 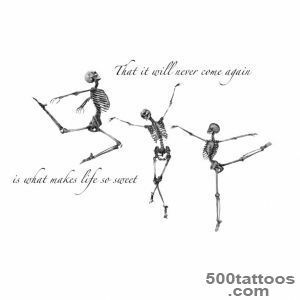 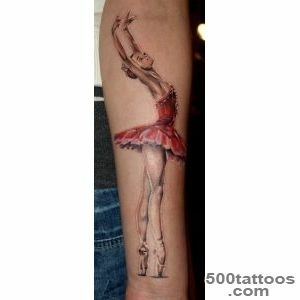 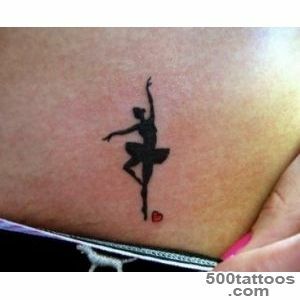 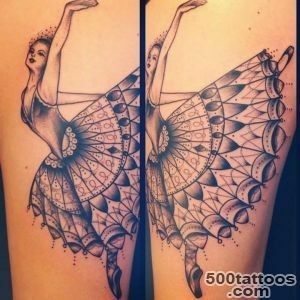 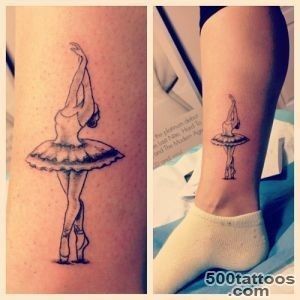 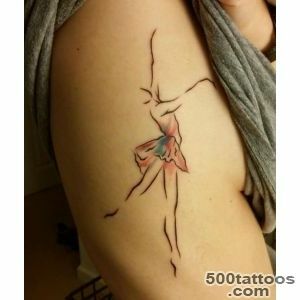 Tattoo ballerina or dancer serves as a symbol of spirituality. 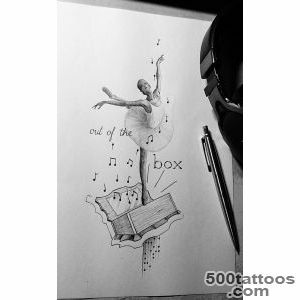 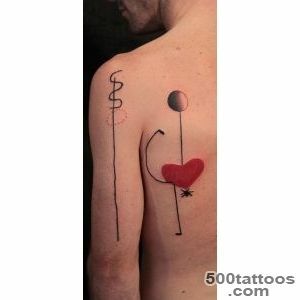 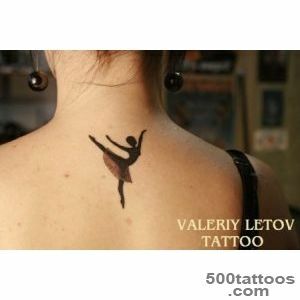 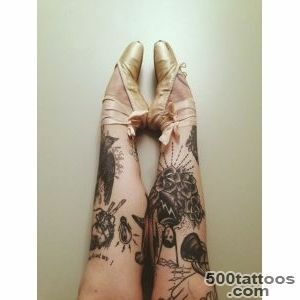 In addition to the image of a ballerina doing a tattoo of the word in Latin - «saltatrix». 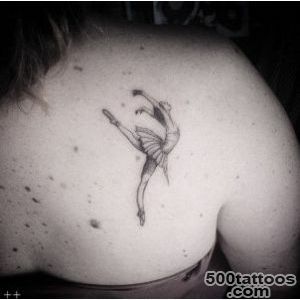 For example, the actor Vladimir Vinokur on the shoulder of the right hand is depicted a dancing ballerina. 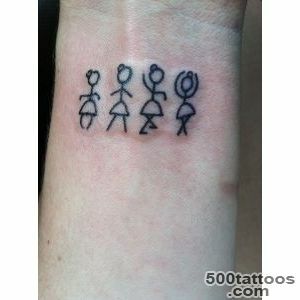 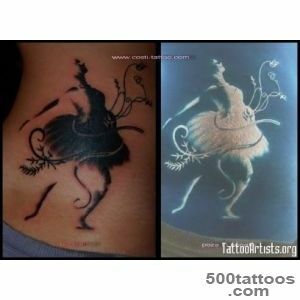 Thus, he congratulated his daughter on his birthday.Image of a pair of ballerina and swans are also common among this type of tattoo. 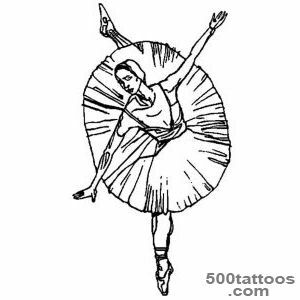 Feminine poluvozdushnaya dancer and brave the bright image of a swan - a very expressive composition. 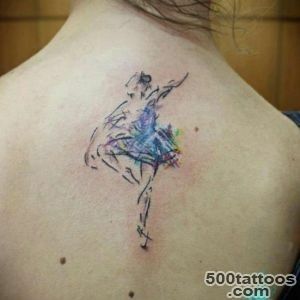 From it emanates passionate feelings and melancholy at the same time. 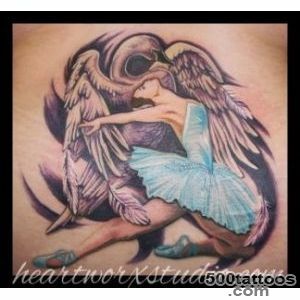 Swansong of the pair is associated with the proximity of inevitable death and outgoing love.